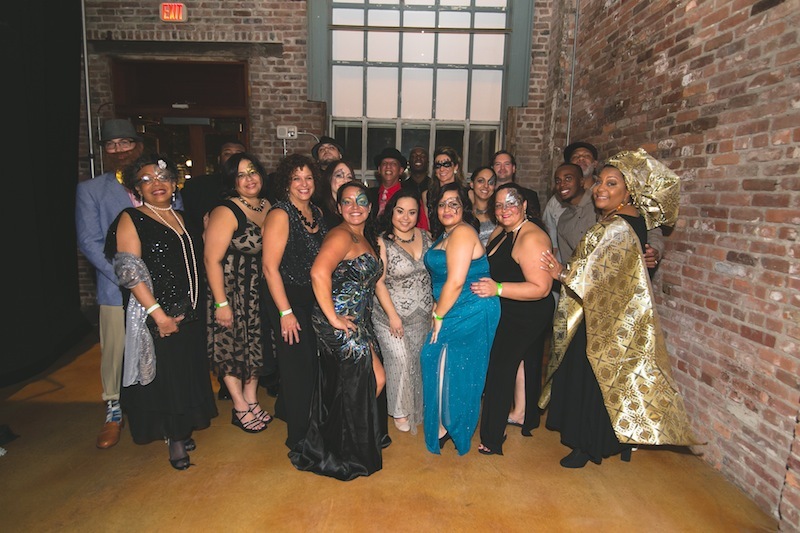 We had our third annual Masquerade event earlier this month and we invited everyone to join BNT in a night of mystery, music and unexpected twists! All our guests came incognito and danced the night away and I was so blown away by the creativity of everyone’s costume. 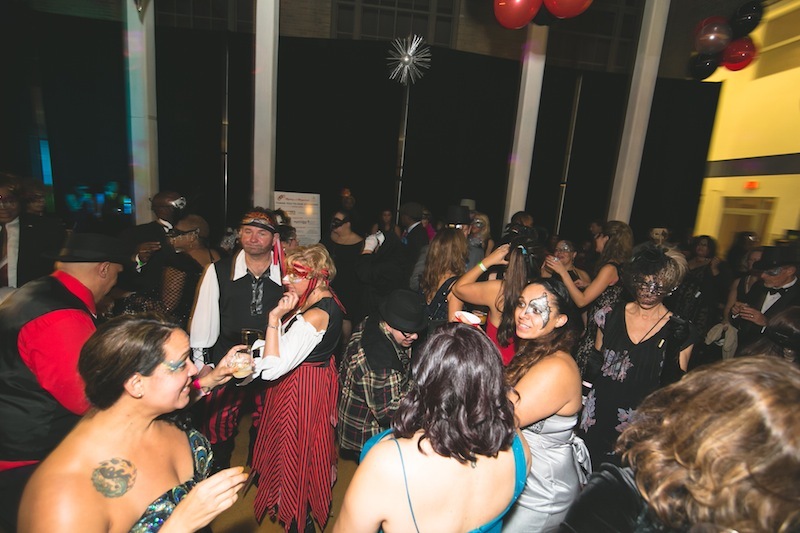 There was plenty of food, drinks, and dancing (especially dancing)! 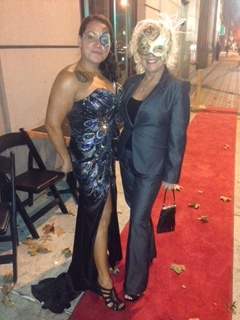 All our guests loved the photobooth and were excited to be entered into the costume contest. Best part of the night, was the mystery involving the key to the city. Everyone joined in with the help of clues and planted actors to find out who among them had stolen the key to the city. It was an amazing night of fun and excitement that led to the raising of $41,069!!! This year’s Grace Award went to Governor Dannel Malloy. Governor Malloy has allocated over $60 million for 14 affordable housing projects, resulting in 851 affordable apartments and 246 market rate units. The award was created and named in honor of BNT’s legendary leader and founding member, Michael D. Grace, Owner/President of CompuLedger, whose endless determination transformed BNT into the organization it is today. His dedication helps up honor others who are as dedicated as we are to a common cause. And of course I have to thank our generous Mystery at the Masquerade sponsors: Haynes Construction, JP Morgan Chase & Co., People’s United Bank, The Richman Group, Schadler Selnau Associates, Community Capital Fund, Chase Bank, Jon Q LLC – Construction and Home Improvement, SSM Builders, LLC, Quisenberry Arcari Architects LLC, Westport Property Management, Prestige Renovations, Regional Housing Rehabilitation of CT, Attorney Stephen Lichtman, Antinozzi Associates, Wells Fargo, Connecticut Housing Finance Authority, Computer Ledger, American View Productions, and B:Hive Bridgeport. Thanks everyone and don’t forget to join us next year!